You need to plan for situations where you may become unexpectedly incapable of making your own decisions. Making these choices requires understanding the information, weighing the benefits and burdens from your perspective, and discussing your choices with your loved ones. 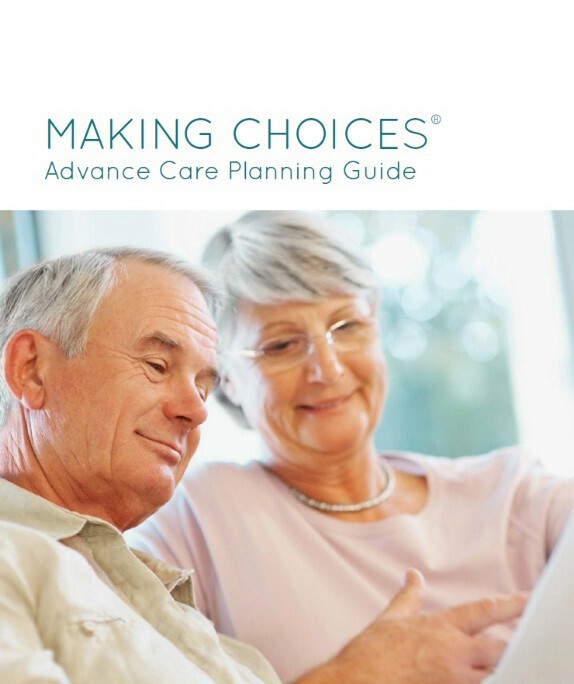 To help you as you think about these choices, download our planning guide. Once you complete the planning guide, take the next step: start the conversation and talk with a loved one about your choices. If you have already completed the Planning Guide and talked with your loved ones about your choices, click here to move to the next step.